Elmo is due for his annual health check and vaccination so it’s up to his sisters Lily and Georgie to bring him in to the veterinary hospital. Fur-bro Charlie comes along for the ride and the free treats. 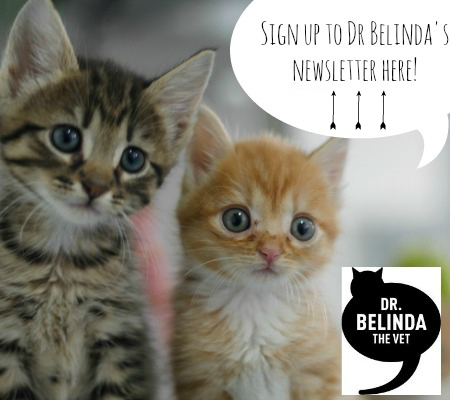 Find out what we have done to reduce Elmo’s anxiety at the clinic and how Dr Belinda takes steps to ensure that he doesn’t develop a needle phobia.